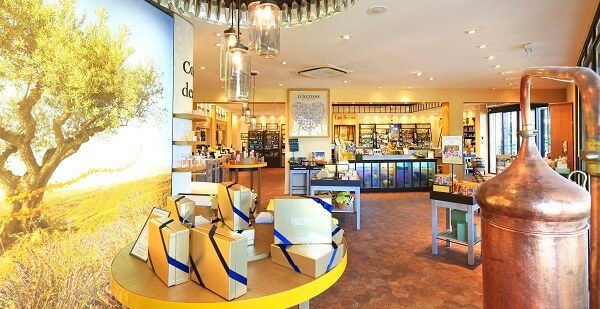 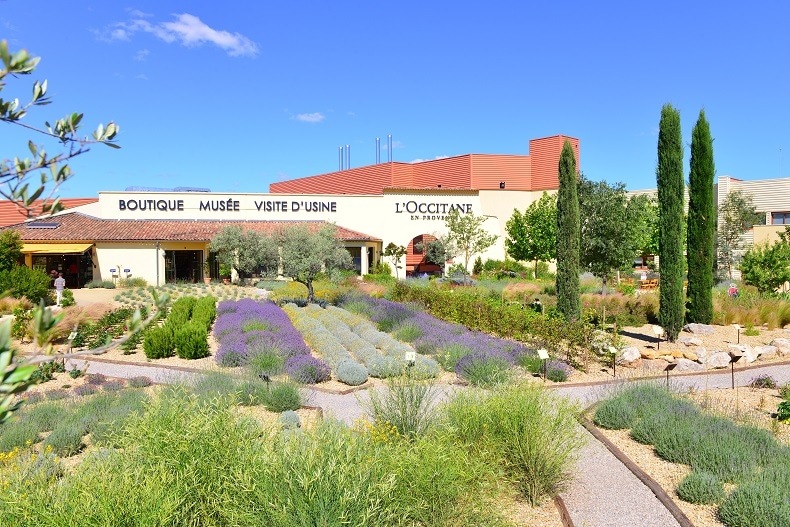 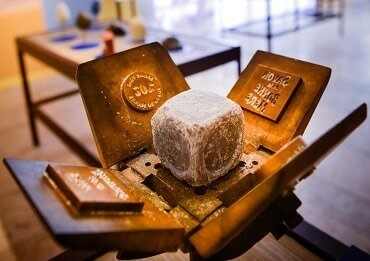 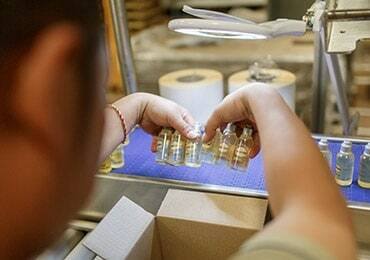 See behind the scenes at L'OCCITANE during this one hour tour. 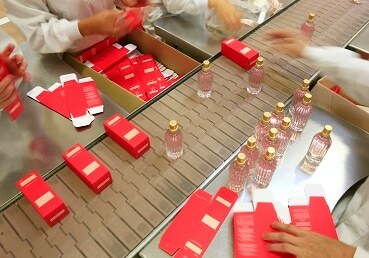 All will be revealed: how our products are manufactured, our environmental commitments and our sustainable ingredients. 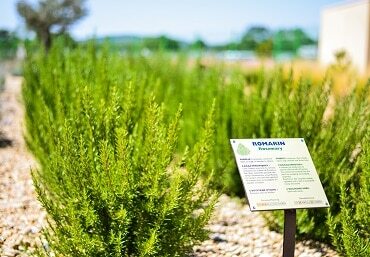 Find out all about them through interactive areas that invite you to use your senses. 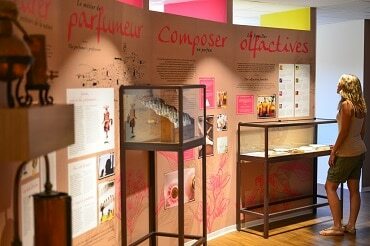 Our museum is also home to temporary exhibitions, which change with the seasons. 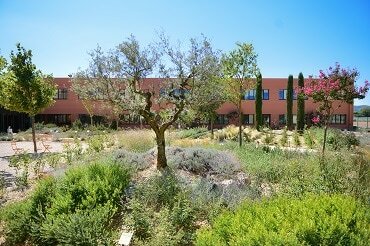 Delight your senses as you stroll through a garden filled with both wild and cultivated species, and discover the typically Mediterranean aromatic and medicinal plants that we use in our skincare products and fragrances.